Posted on 01/16/2018 by Mickey McCarter	in Live Review and tagged chamber pop, Los Angeles, Rostam, U Street Music Hall, worldbeat. Rostam Batmanglij, best known simply as Rostam, released his debut solo album, titled Half-Light, last year via Nonesuch Records. 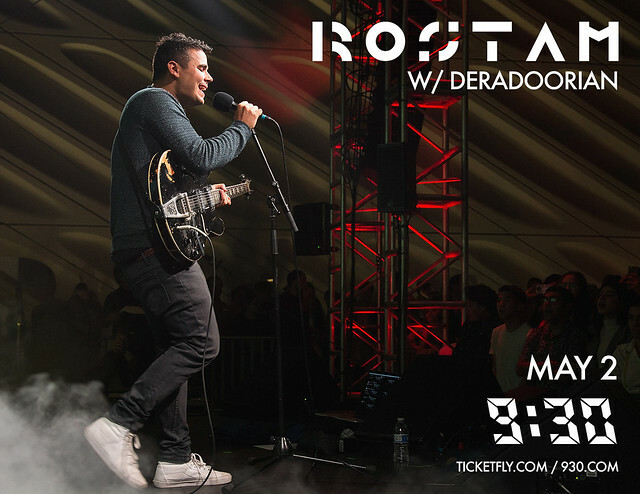 Rostam launches a North American Tour in Atlanta on Jan. 29, and he arrives in DC a few days later to perform at U Street Music Hall on Thursday, Feb. 1. Posted on 05/08/2017 by Mickey McCarter	in Live Review and tagged 9:30 Club, chamber pop, Deradoorian, Jack Grabow, Rostam, Rostam Batmanglij, Vampire Weekend. 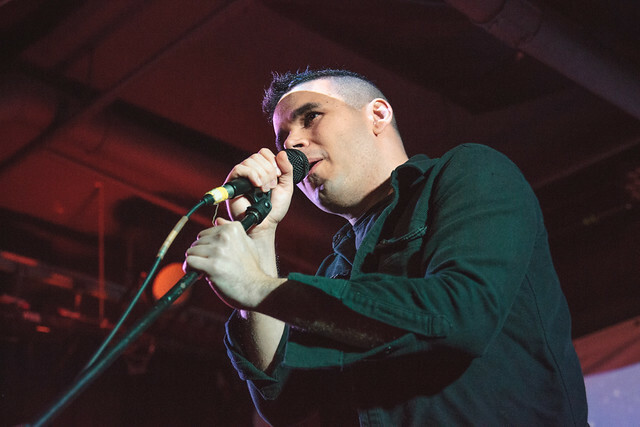 Rostam Batmanglij has a sometimes lengthy songwriting process. The former member of Vampire Weekend can sometimes work up a concept and then revisit it and revise it months and months later. 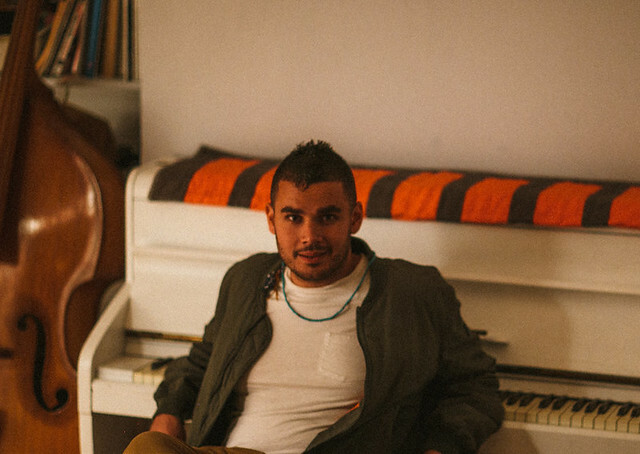 In the case of “Gwan,” his most recent single, Rostam drew it up as sheet music some time ago before sitting down to refine it. Now it’s one of his favorite songs to play live. And play it live he did to an attentive gathering at 9:30 Club on May 2. Posted on 04/19/2017 by Mickey McCarter	in Live Review and tagged 9:30 Club, chamber pop, free tickets, Rostam, Rostam Batmanglij, ticket giveaway, Vampire Weekend, worldbeat. 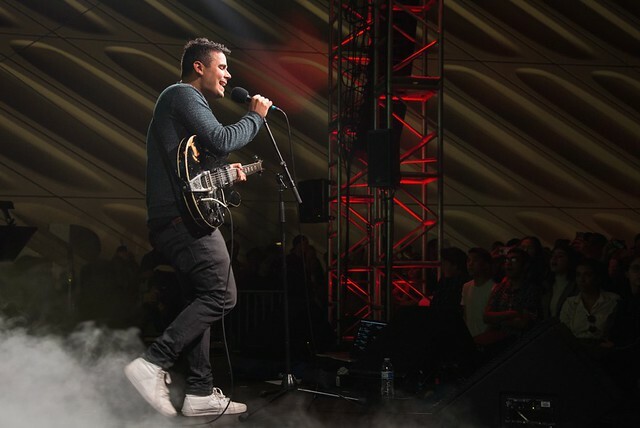 Rostam Batmanglij, the former member of Vampire Weekend who goes only by his first name, is gearing up to drop his first full-length solo album, and he’s performing at 9:30 Club on Tuesday, May 2. You can win tickets to see him!